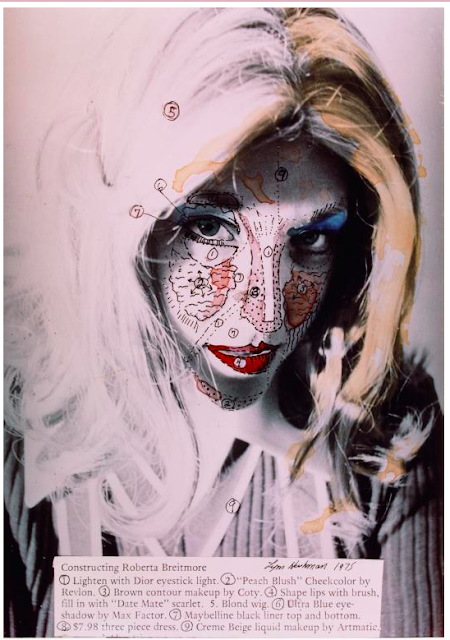 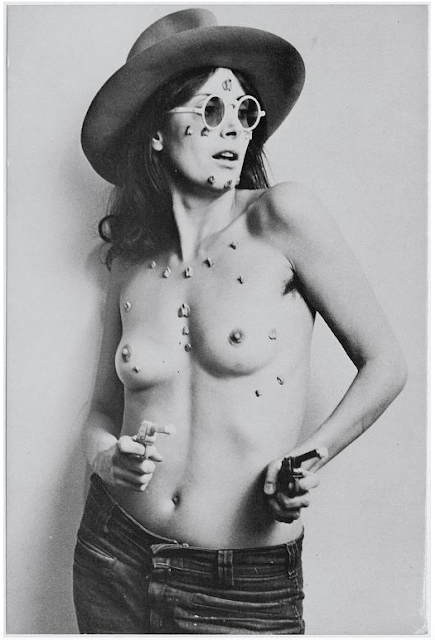 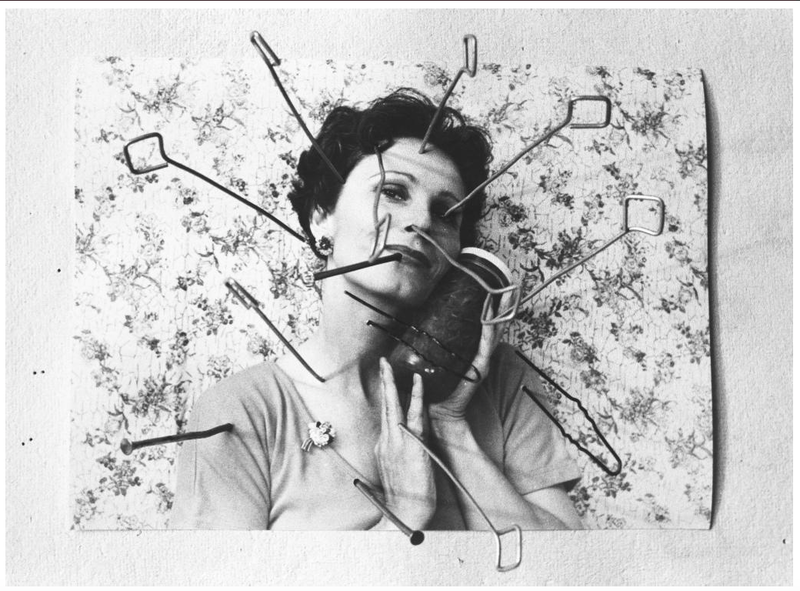 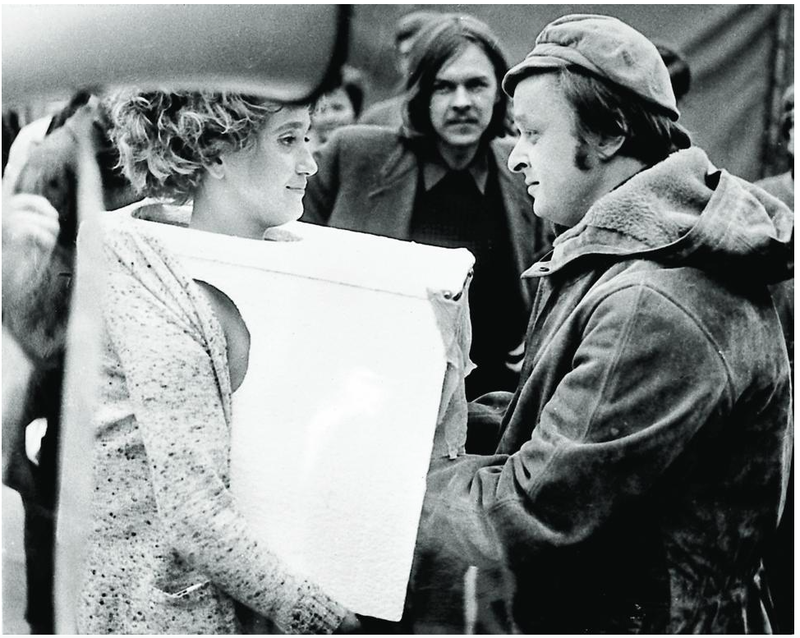 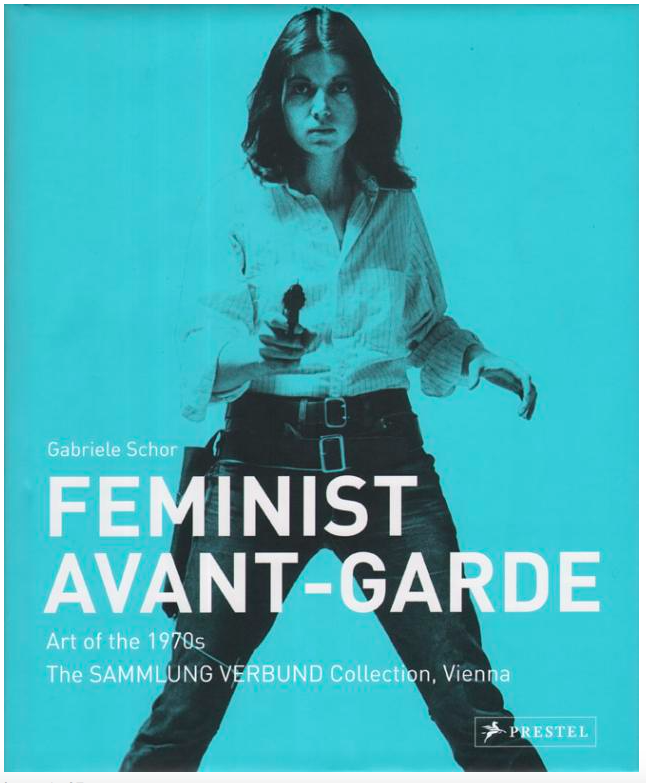 « Feminist Avant–Garde of the 1970s, an expansive exhibition comprising forty-eight international female artists and over 150 major works from the VERBUND COLLECTION in Vienna. The exhibition highlights groundbreaking practices that shaped the feminist art movement and provides a timely reminder of the wide impact of a generation of artists. 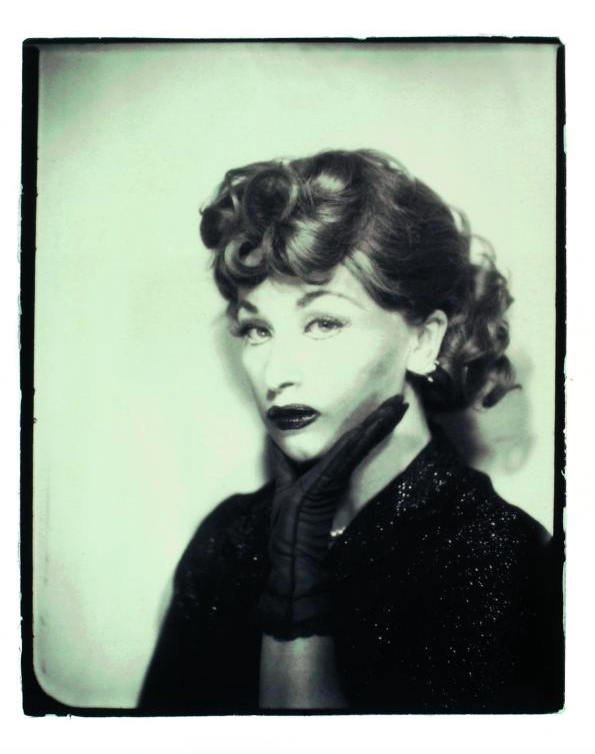 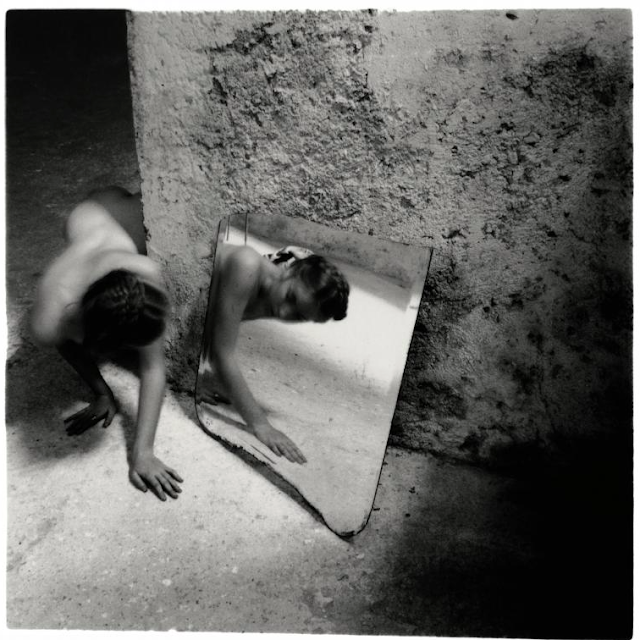 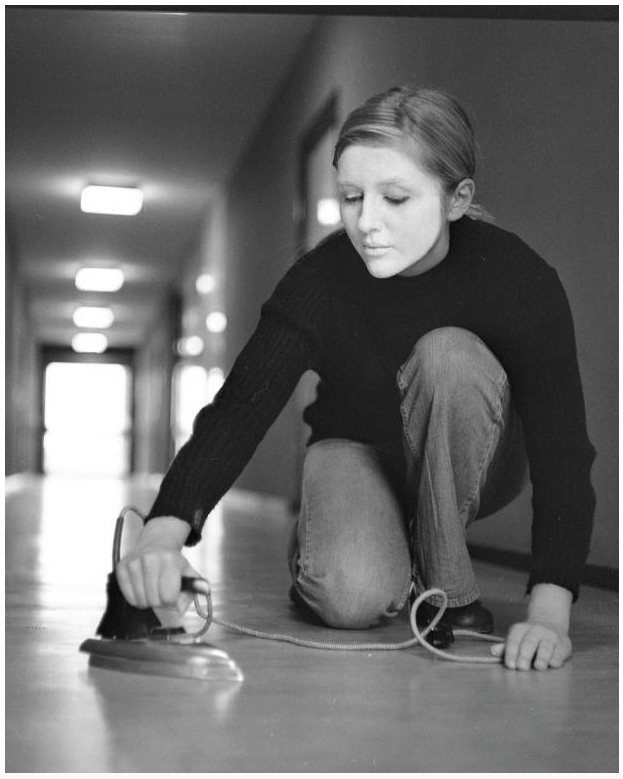 Alongside established practitioners such as VALIE EXPORT, Cindy Sherman, Francesca Woodman and Martha Rosler, the exhibition also provides a rare opportunity to discover the influential work of artists including Katalin Ladik, Nil Yalter, Birgit Jürgenssen and Sanja Iveković. Curator Gabriele Schor coined the term Feminist Avant-Garde to underline the pioneering achievements of these artists.